UOITC Organizes a Seminar on Creative Thinking . 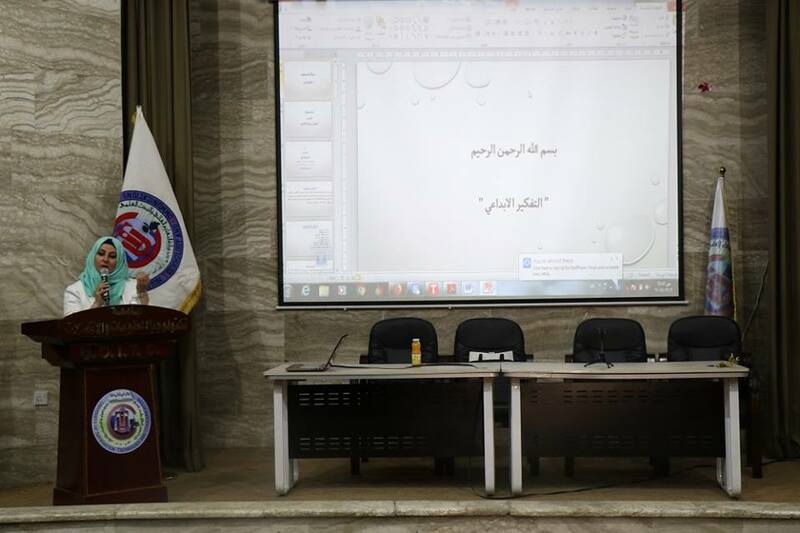 The University of Information Technology and Communications Presidency organized an educational seminar on creative thinking. 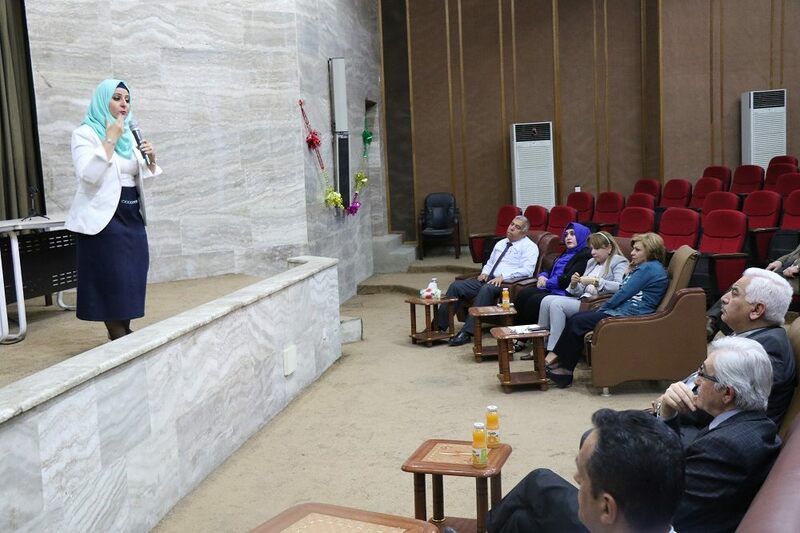 The seminar was held at the Faculty of Agriculture, University of Baghdad, the modern youth of the creative thinking team and the certificate of development and creativity in the US in the field of human development. The seminar dealt with the definition of creativity and creative thinking and the engines and skills and obstacles of creative thinking and how to gain ways of thinking through the integration of ideas and exit something special. The seminar aims at spreading the culture of human development among people in a smooth and loving manner, in addition to providing the participants with the necessary information about this concept and trying to give the teachers and students the necessary skills to develop thinking and develop these skills through the work of mind in things and hopes to clarify their facts. This seminar comes within the framework of raising the cultural level of students and develop the skills of thinking and creativity through mental processes accompanied by tension and emotion organized by the mind and human experiences and information in a creative way.